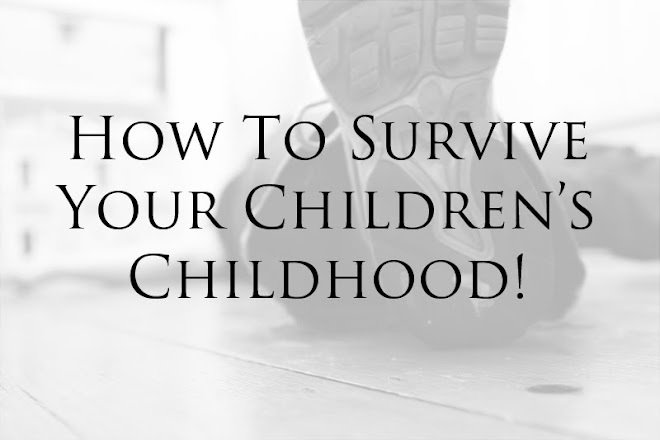 How to survive your childrens' childhood: Six Weeks Of Summer. But a lot of those activities involve money I don't have so I will have to think of ways around it all or find different, free, activities. I have a headache thinking about it to be honest, I wish I could blink and it would be September. I feel like such a horrible mother for feeling like this. But the truth is I am not coping as well as people seem to think I am. I am lonely but I am too shy to make friends from Preschool, I am frightened of getting hurt again I suppose. Call me stupid and over dramatic if you like but I am, events last year have left me feeling so wary of people. I am dreadfully paranoid of people's reaction to me, I just don't feel like I can do life "right". I am a perpetual outsider I fear, living on the edge of everything. I want to belong really but I am so frightened of it all. I feel like giving up on ever getting better, maybe this is the life I am meant to live and I should just put up and shut up. One thing I found that worked well with the kids is having a daily schedule that I posted up on the wall, I'll be doing it again this summer hols. It broke down the day for them into things like arts and crafts, snack time, free play, lunch time, reading time, mummy's free time. As each one passed they ticked them off. It helped to give the day structure. Try and have at least two going out days a week, if money is an issue, try and get over to someone elses house for a few hours. Look out for free things going on in your area, story sessions at libraries, picnics in parks, nature discovery etc. Do you shop at Tesco? A few of the days out you've mentioned use Clubcard rewards, so if you've got any Clubcard vouchers saved up, you can convert those to rewards tokens and get in places for free!